If you are ready to overcome your challenges and celebrate the joy of today and the possibility of tomorrow, you have found the right place. 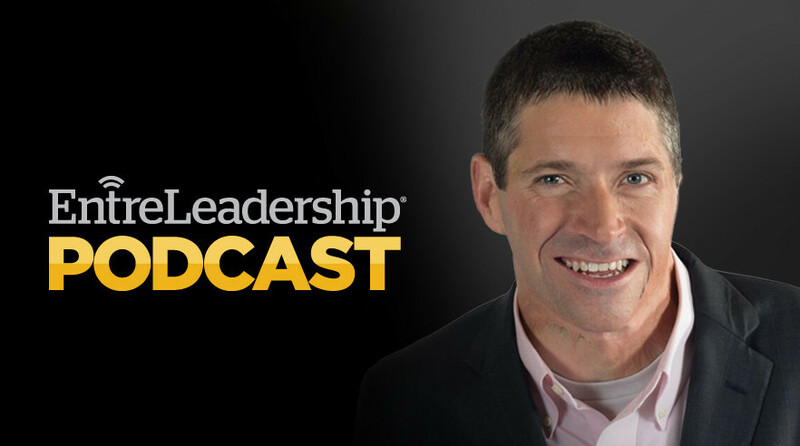 On this week’s podcast, John O’Leary shows you how to take life’s toughest tests and turn them into incredible growth. He’ll also share the key strategies you need to succeed in any environment. This is one of the most inspiring podcasts we’ve ever aired. If you want to lead a fuller, more significant life, this interview will start you down the right path.